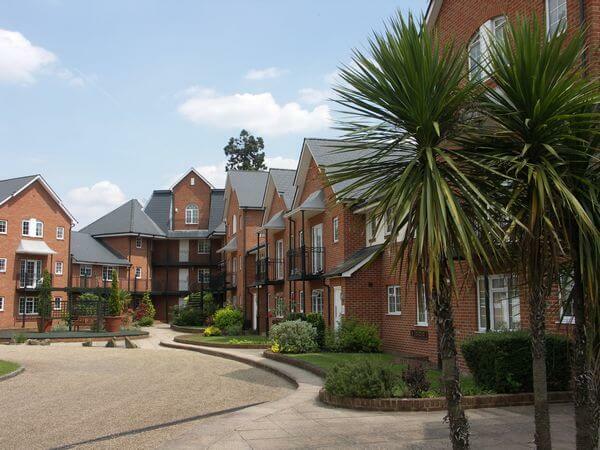 Knights Place is a popular residential development of mainly one and two bedroom apartments built around a large central landscaped courtyard with water features, seating areas, planting and decking. 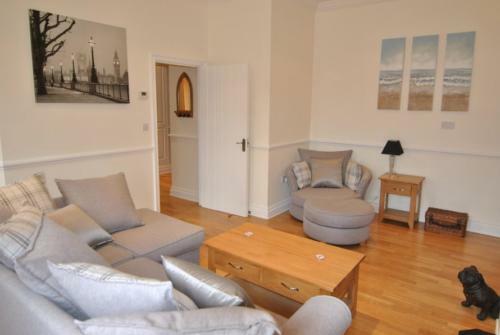 The block is located just a short 5 minute walk from local shops and restaurants and a ten minute walk from Windsor Castle. 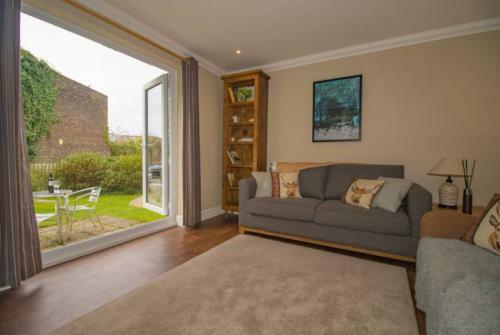 With secure, well-lit underground parking accessed via a remote control shutter and a caretaker in attendance most days, Knights Place is one of Windsor’s more popular places to live in Windsor for a longer term let of six months or more. 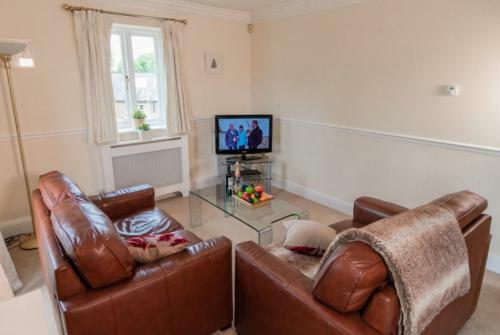 Knights Place is very accessible by road and has great transport links to central London and nearby Slough. Heathrow Airport is just a 15 minute drive or cab journey away and you can walk to some of the nicest restaurants in Windsor or Eton within 5-10 minutes maximum. As these properties are only available for longer term rentals of six months or more. 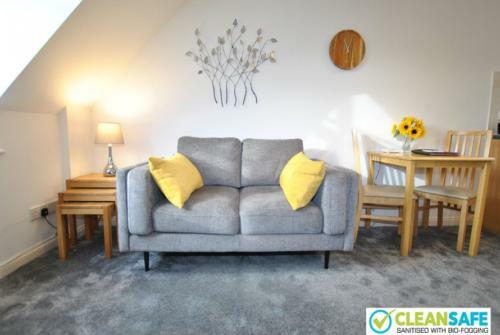 if you are searching for a short term let then please see our apartments page where you can check availability and book online.